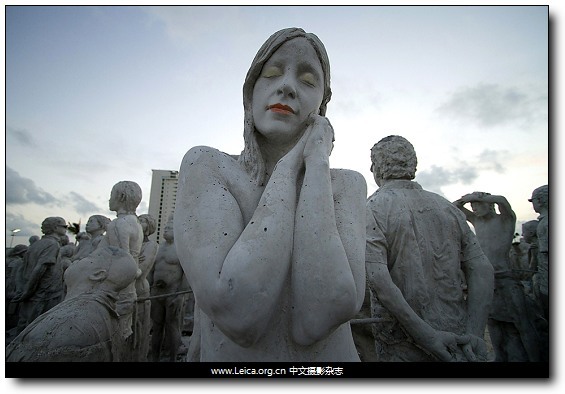 A life-sized statue by British artist Jason de Caires Taylor stood in Cancun, Mexico, Tuesday. 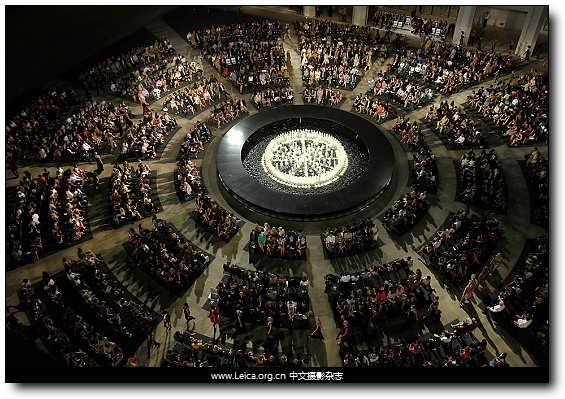 People took their seats at a Fashion’s Night Out event at Lincoln Center in New York Tuesday. 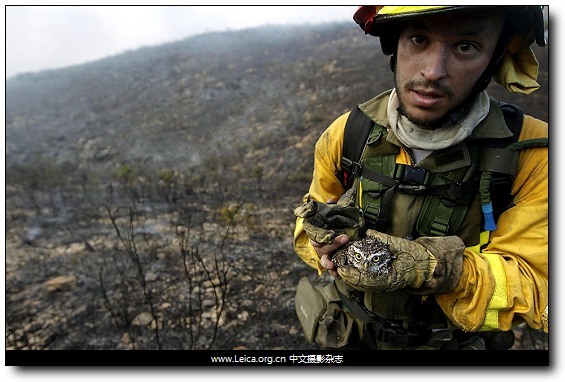 A firefighter carried an owl rescued Wednesday in Valencia, Spain, where a forest fire was burning. 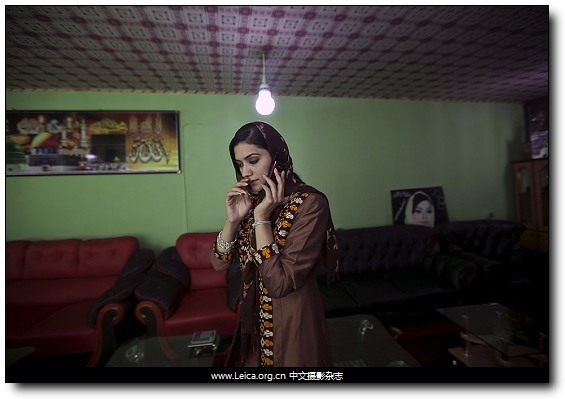 Afghan Parliamentary candidate Robina Jelali, 25, spoke on the phone at her Kabul, Afghanistan, office Tuesday. 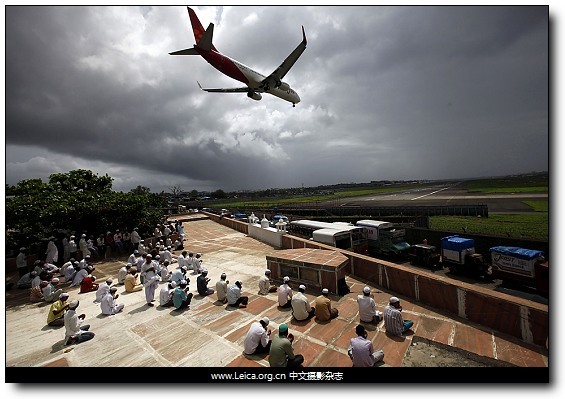 An aircraft prepared to land as Muslims gathered on the roof of a mosque to offer prayers in Mumbai Friday. 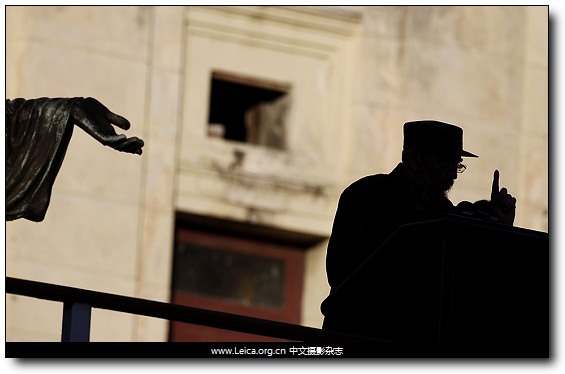 This entry comes from 中文摄影 and has been read for 70908 times.It tagged with time , 新闻摄影 , 时代周刊.